Make Learning Interactive with Let’s Find Out Digital! 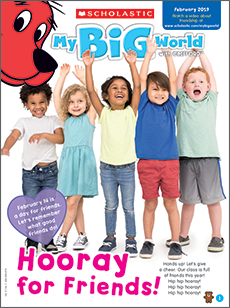 Every issue comes with digital features to make learning even more fun. 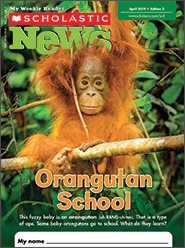 Introduce your little learners to the great big world around them with this delightful nonfiction magazine! 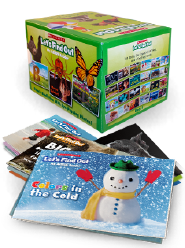 Build nonfiction-reading skills with fun articles on seasonal science and social studies topics. 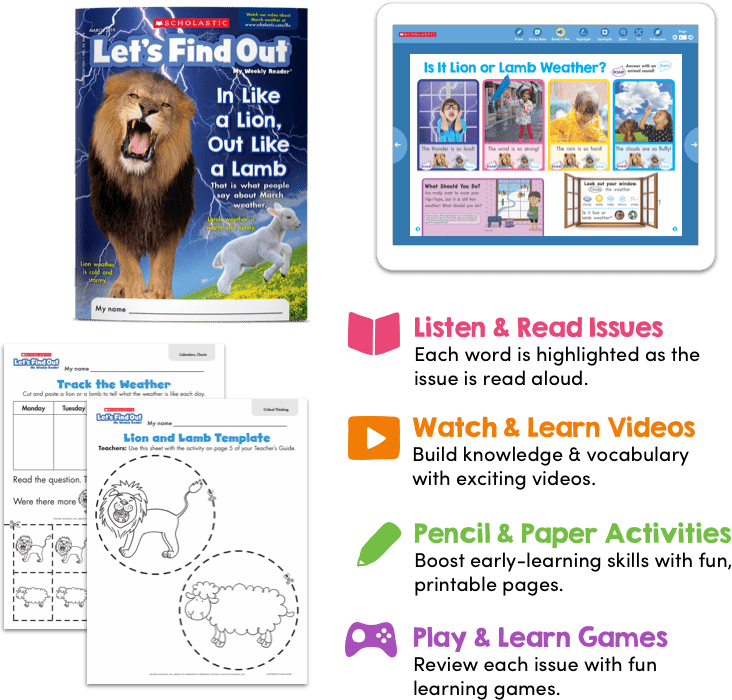 Build early-reading confidence with this engaging nonfiction book collection from Let’s Find Out.